Paris Lectures is a series of creative meet-ups and occasional workshops in Paris, Ontario created by the design studio, Jane & Jury. We use this list to keep our community updated about new events. 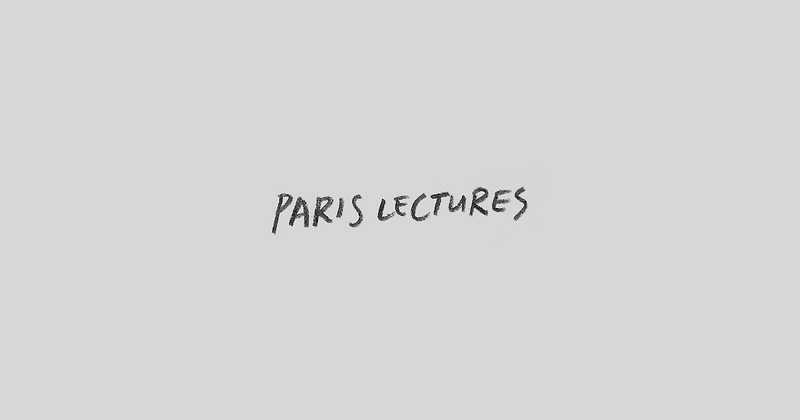 How did you hear about Paris Lectures?